Bar charts are used to predict where a price might be going based upon where it has been and what it is doing at the present. Our exclusive training system will teach what the parts of the bars mean and how to use them. 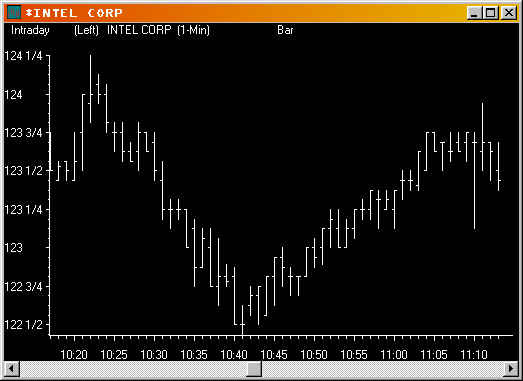 Inside and outside day bars can indicate TREND REVERSALS. We teach you how to draw trend lines and how to trade the breakouts. The gives you the ability to reinforce your learning. Use it over and over again to make the concepts second hand knowledge.